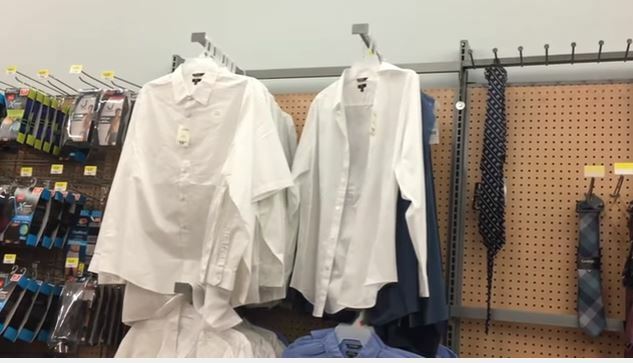 A shoplifter who tried to steal a shirt and tie for a job interview is officially gainfully employed, after a police officer bought the clothing for him. 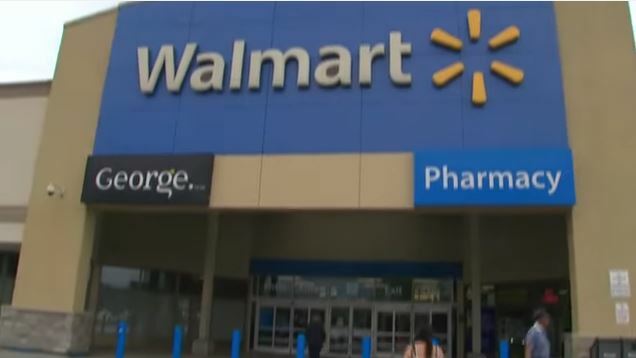 Last week, two officers were called to a Walmart in Toronto to respond to the theft and found the young man had attempted to take the clothing so he could wear them for a job interview. 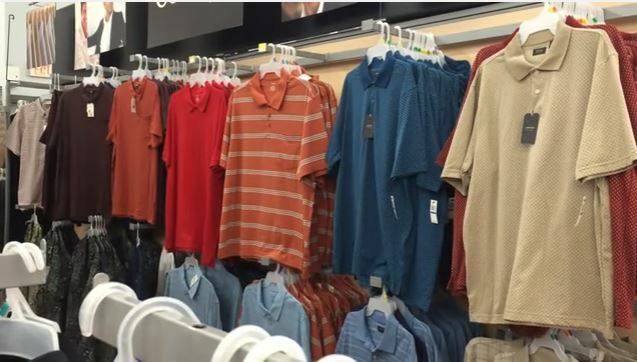 In an amazing act of kindness, the officers decided to let him go and even bought the clothes for him. And recent reports from Toronto Police say that the man has successfully got the job! Constable Niran Jeyanesan, the officer who decided to take a chance on the 18-year-old, was delighted with the outcome. As police officers we want to solve the problem. He was stealing this shirt because he wanted a job. Now he has one. In many cases, charging someone is the best way to solve the problem. Sometimes it’s not the best solution. In this case, something clicked and I believed in him. Not only is the young man employed, but Niran managed to get his father a job as well. He got the man the job through friends who were ‘willing to help out’. Speaking at the time, Niran’s sergeant commended his work in using his compassion and discretion. Every circumstance is different and in this particular case the individual had undergone some personal difficulties and the officer wanted to help him out with that and I think collectively that’s why we are all here doing this job. We need to make a positive difference in people’s lives. I think he did. 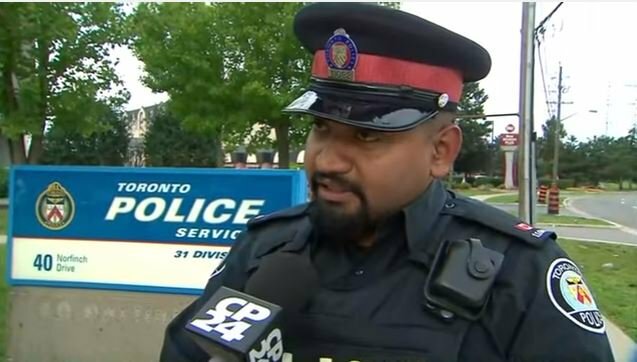 Keep it up Toronto Police, keep it up.